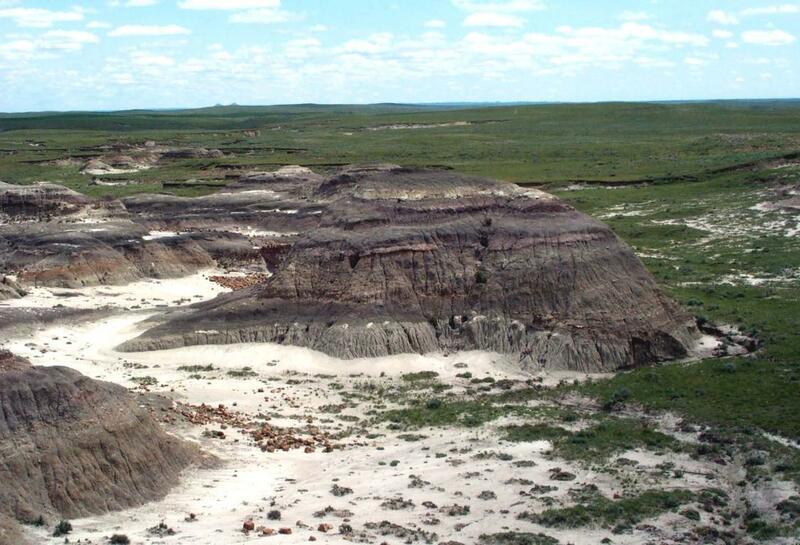 Formation on Carter County, Montana. 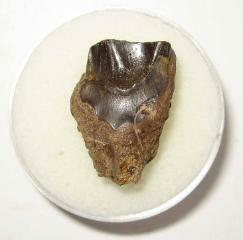 Nice preservation. 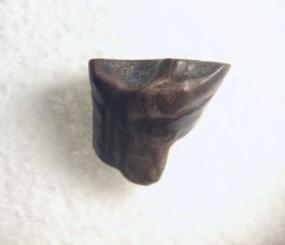 A tooth that saw a lot of use in life. 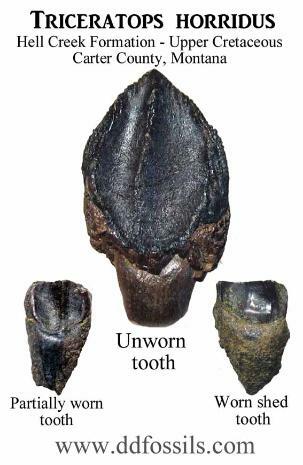 A very good quality, big tooth. 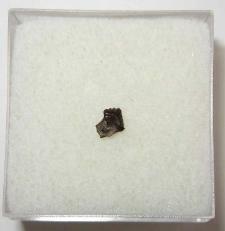 ~28 mm (1 inch tall). 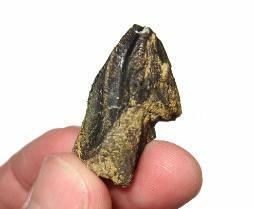 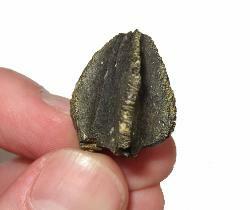 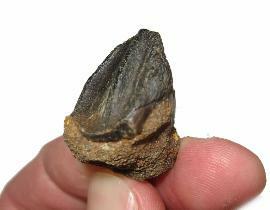 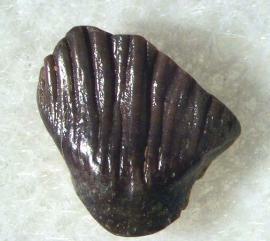 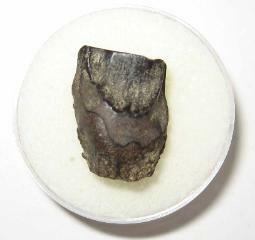 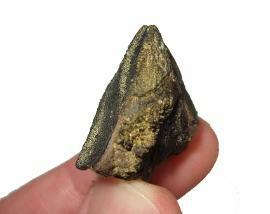 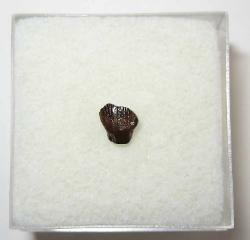 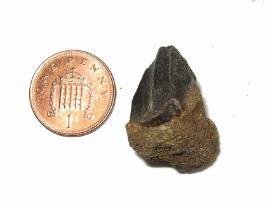 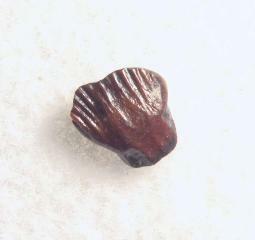 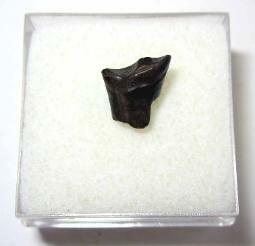 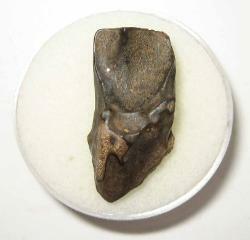 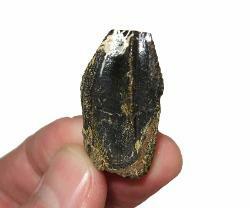 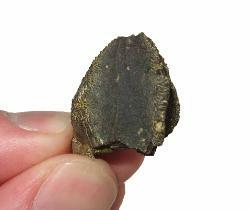 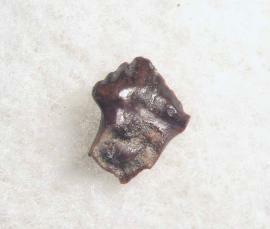 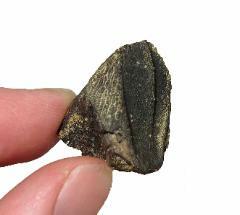 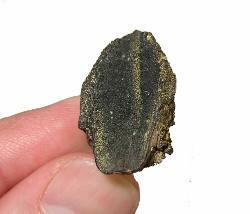 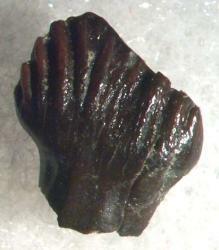 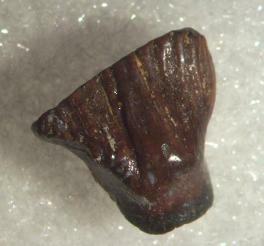 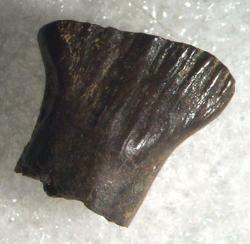 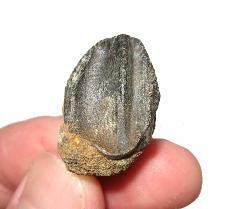 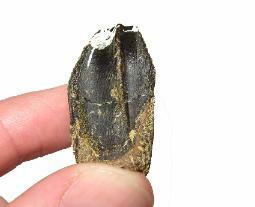 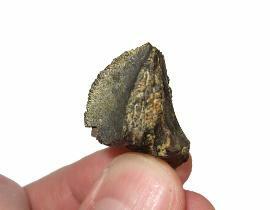 from new, to partially worn, to worn tooth as preserved in the fossil record.